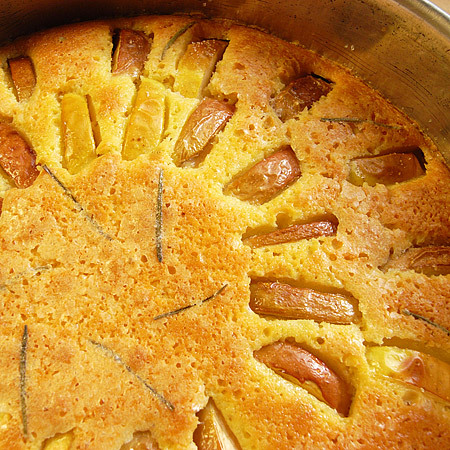 In the last minutes of the TGRWT #6 I decided to make a simple apple cake and add some lavender. The cake was nice, but I could clearly have used much more lavender. This makes me curious about what experiences the rest of you have made combining apple and lavender. Mix butter and sugar. Add eggs and lemon rind. Mix flour and baking powder and add to the rest. Stir in milk and add lavender. I used leaves for the batter and ca. 15 to decorate the top. Pour batter into greased pan. Insert apple slices. Sprinkle with sugar. Bake at 175 °C for 45-55 min until golden. Cool. Serve with whipped cream. TGRWT #6 is hosted by Inge over at Vanielje Kitchen (which BTW features a separate blog with recipes only). Deadline is October 1st and the foods to pair this time are apple and lavender. For other details – check out her post. 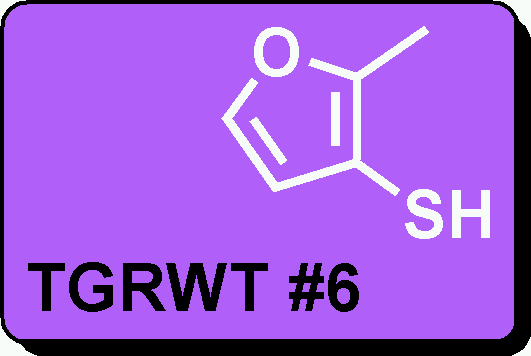 In case you haven’t done so yet, check out Amrita’s excellent round-up of TGRWT #5 which was on chocolate and meat. Unfortunately I don’t have any odour activity values for the apple/lavender combo, but a search at The Good Scents Company suggests there are several compounds which are found in or used with the two.